Welcome to Sarah Lockett’s official website. 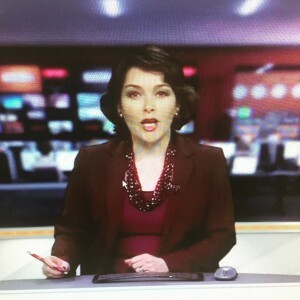 Sarah is a highly versatile news anchor and broadcast journalist, and has presented many news, business, factual and news-magazine programmes. She has presented on Sky News , BBC News Channel, BBC London, Forces TV and others; plus reported for Channel Four News, 5 News, Reuters Business TV and more. She presents The Business Debate, as well as working for ITN Industry News, plus anchored The Business Channel and The Local Government Channel for several years. She also delivers media training to corporate clients, plus presents/directs/produces videos, and has written two books.